Akira is a cartoon based movie that was first made in 1988. Warner Brother has picked it up for a remake as a live action film. 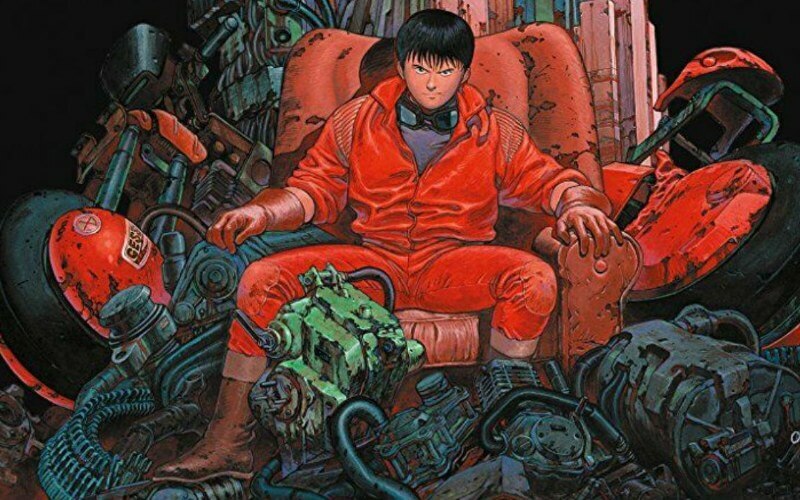 Akira follows a manga that portrays a group of teenage bikers who are set to defend their city from supernatural experiments.